Founded in 2009, Unique Kidz and Co was set up by two mums, Denise and Jane, who were unable to find suitable childcare for their own disabled children. Denise has two boys; the eldest is 17 and has autism whilst her youngest is 13 and has global delay along with severe learning difficulties. Jane has three children and her middle daughter, aged 21, has Rett Syndrome, epilepsy and severe learning difficulties. 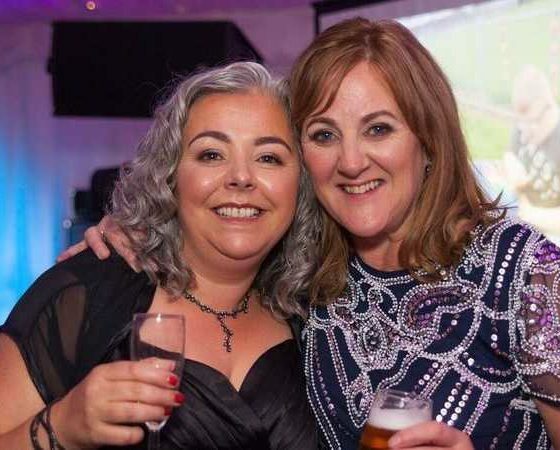 Denise and Jane founded Unique Kidz and Co to be able to provide their children, and lots of other local children, with the chance to socialise and play with their friends and to allow them to return to work. The aim of the charity is to advance the social and play opportunities of children and young people with additional needs and disabilities and to include their siblings. As two mums of disabled children ourselves, we’ve always known that one size doesn’t fit all. Everyone is unique. For years we struggled, like so many other parents, to find the balance between work and suitable childcare. Unable to find anywhere that catered to our children’s specific needs, we decided to set something up ourselves! We had no experience in childcare or business and spent two years attending courses. We also spent a lot of time talking to other parents to find out what they needed. After months of gruelling research, legalities, training and business planning we created Unique Kidz and Co. In the summer of 2009, we proudly opened the doors. Unique Kidz and Co’s first ever Summer Holiday Club ran with 65 children attending. Over the years our services have grown along with our children. We now run from our own building based in Morecambe and in 2016 opened 4Ever Unique to offer daytime support for young adults up to the age of 25. Come and see for yourself the amazing work that goes on at Unique Kidz and Co!